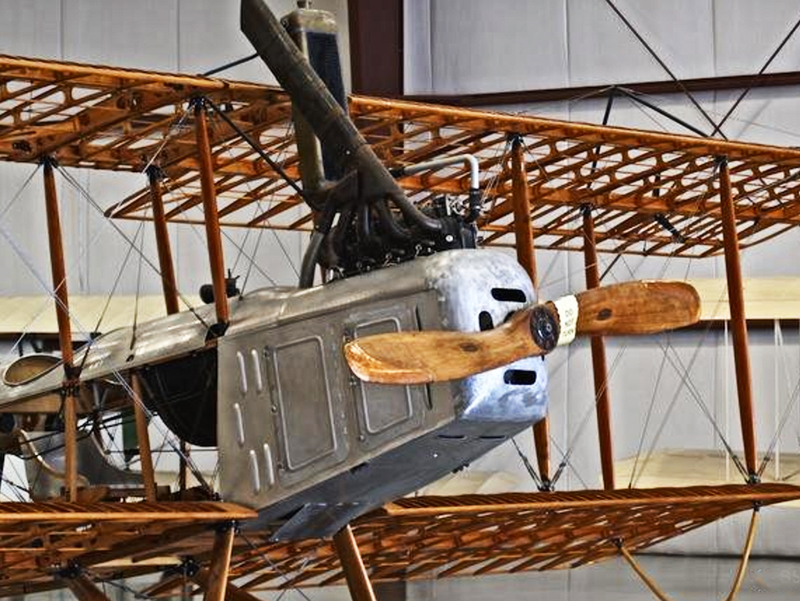 The J-1 was designed by Charles Day, who was also responsible for the Curtiss Jenny. During WWi the J-1 was ordered to supplement the Jenny in filling the Air Service’s growing need for training aircraft. The J-1 was limited by it’s early powerplant, the Hall-Scott A-7. The Armistice of 1918 resulted in the cancellation of over 2,700 J-1s. When the J-1 was withdrawn from military use, several companies bought them and re-engined them to improve reliability and performance. With the Jenny, the J-1 was a popular aircraft during the heyday of the barnstormers. However, the Air Commerce Act of 1926 ruled that passenger aircraft could not be built of wood, and grounded them all. This resulted in the destruction of all but a few of the J-1s.